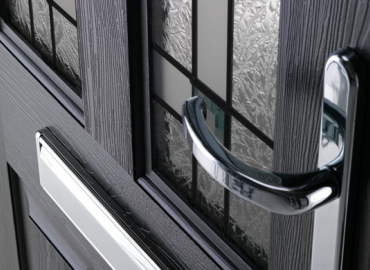 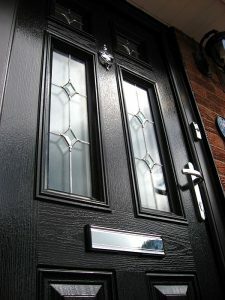 What are the different types of Composite doors & how much do they cost? 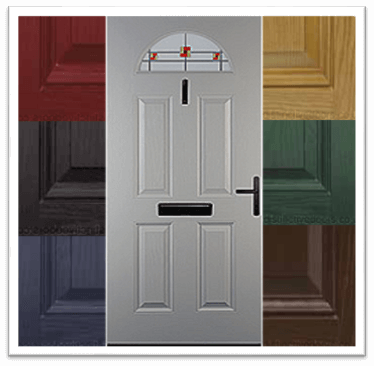 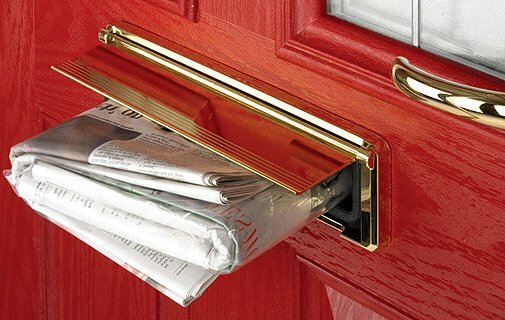 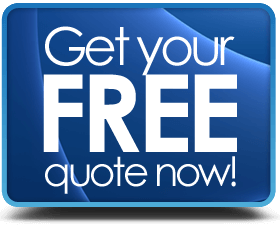 All you need to know about buying a composite door. 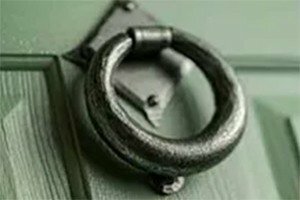 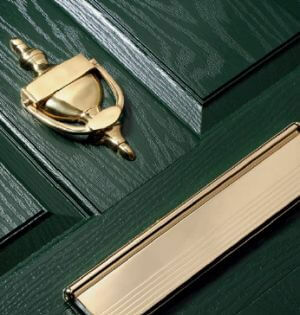 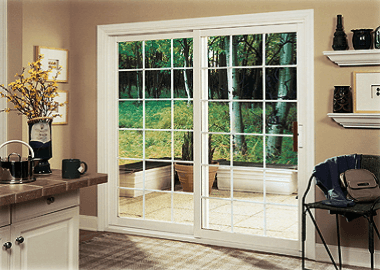 What types of Exterior Doors are there & how much do they cost? 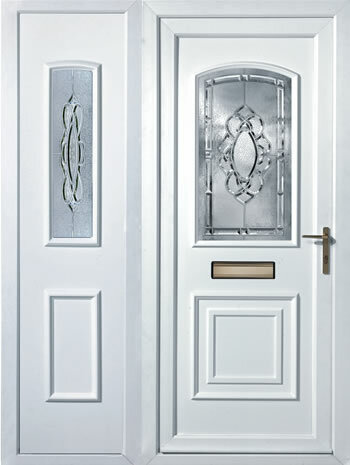 One of the first impressions people get of a house is the front door. 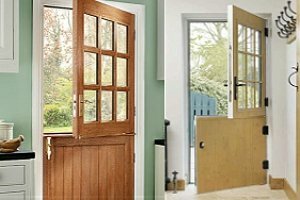 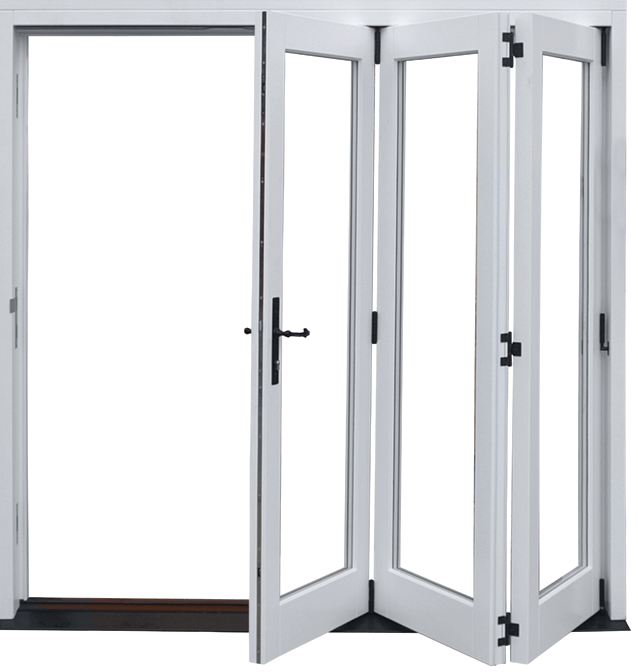 You know you want the benefits of double-glazed doors, but you’re hesitating because of potentially higher initial costs.